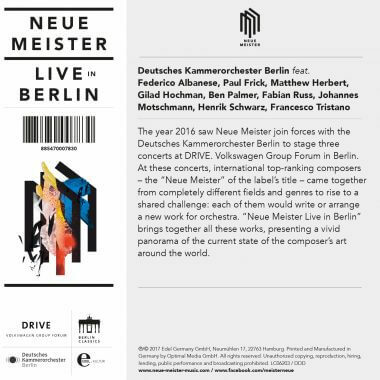 The year 2016 saw Neue Meister join forces with the Deutsches Kammerorchester Berlin to stage three concerts at DRIVE. Volkswagen Group Forum in Berlin. At these concerts, international top-ranking composers – the “Neue Meister” of the label’s title – came together from completely different fields and genres to rise to a shared challenge: each of them would write or arrange a new work for orchestra. 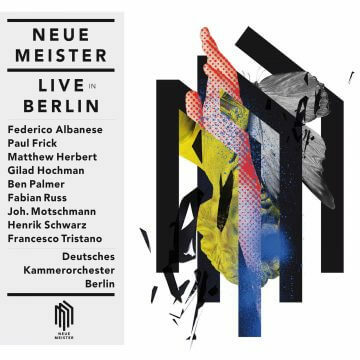 Neue Meister Live in Berlin brings together all these works, presenting a vivid panorama of the current state of the composer’s art around the world. Each of the three Neue Meister concerts was dedicated to a particular musical theme. 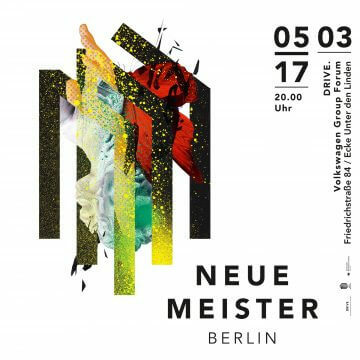 The first concert, which took place on February 29, 2016, focused on the wide range of musical creativity in Berlin – an international hotspot for composers of the young generation. 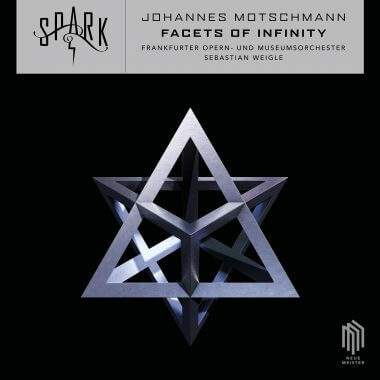 This concert featured works newly arranged or composed by Federico Albanese, Johannes Motschmann, Paul Frick, Fabian Russ and Henrik Schwarz. 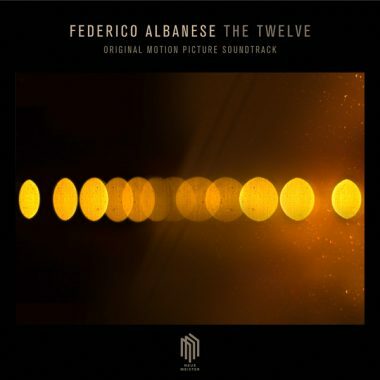 The musical spectrum ranges from the positively neo-Romantic orchestration of a piano piece by Albanese to the “orchestronic” bombast of Fabian Russ. 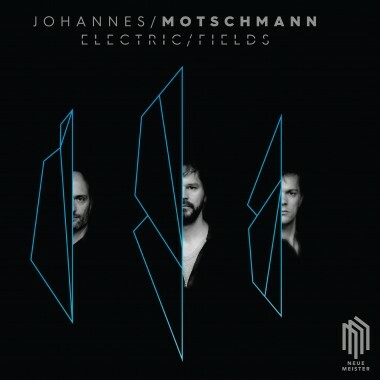 In contrast the noted DJ and producer Henrik Schwarz presents a completely acoustic work for orchestra and in turn Paul Frick – familiar from Brandt Brauer Frick – resorts solely to acoustic elements, whereas Johannes Motschmann has gone for a symbiosis of synthesizer and orchestra. 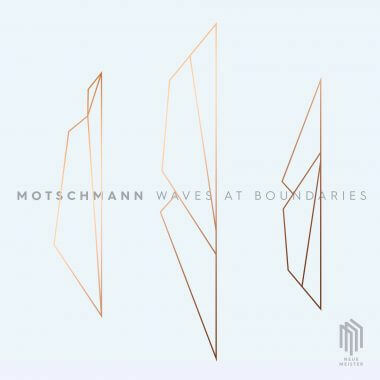 The second concert on June 19, 2016 was Crossing Borders and grouped together composers whose music merged influences from different cultures or genres.  The works of Gilad Hochman and Matthew Herbert were written or produced for this concert. Hochman’s Nedudim (wanderings) evokes the historical perspective to his life split between Israel and Berlin. 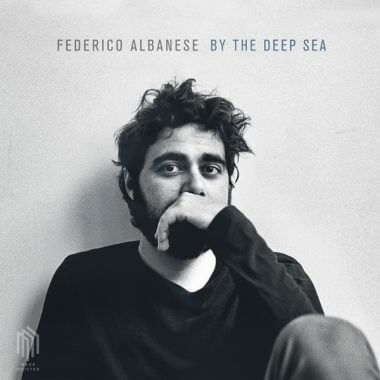 Herbert deploys live samples to offer a musical critique of society and a commentary on the refugee crisis. At the November 6, 2016 concert Driven by Inspiration, all participant composers engaged with “old masters” and their role models. 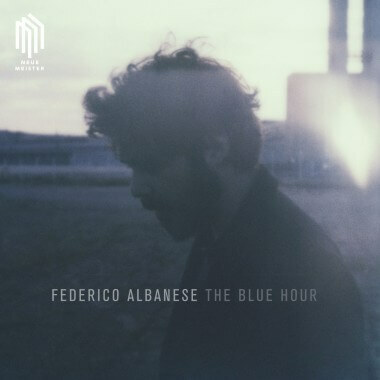 British composer Ben Palmer wrote his piece Bach Dreams in hommage to Johann Sebastian Bach, while Francesco Tristano took his inspiration for Neihou from the minimalist structures of Detroit techno.